Only 2 Days to go until the Hockwold Hall Wedding Fayre on Sunday January 29th. 11AM-4PM. Listed below are a few FAQ’s to help you make the most of your time with us. This is not a problem, event staff will be on site to help you. (friends and family) can simply turn up on the day and register then. 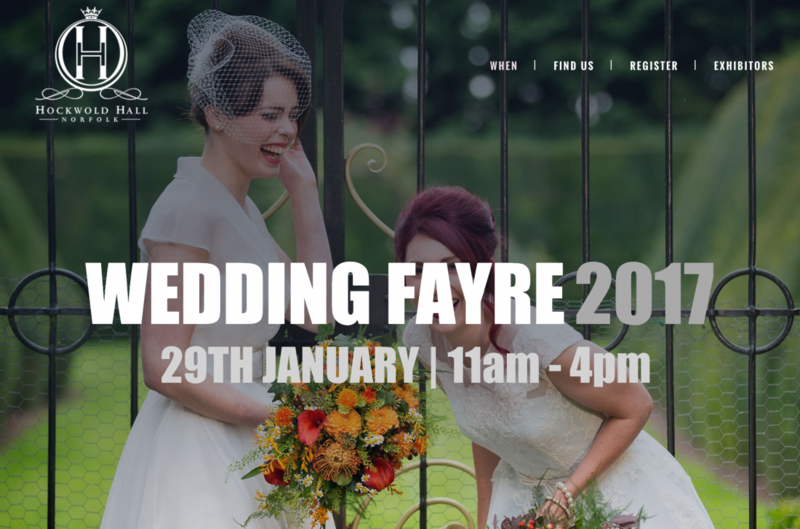 Registering online makes the check-in process much quicker on the wedding fayre day. Follow Station Road towards Hockwold, then turn on Black Dyke Road. Then LEFT into the field parking lot. There will be directional signs and parking staff present to guide you to your final parking location. Hockwold Hall is a country estate and parking will be in a firm but grass paddock. We highly recommend sensible footwear (boots, flat shoes) and discourage thin heels for your own comfort. Please check the weather the day before and come prepared with umbrellas should it rain. There are brief walks between buildings that are not covered. Will I be able to get any food and drink onsite? Yes, a catering partner will be serving freshly made Hog Roast and Vegetarian Feta wrap options. Coffee/tea and a bar will be on site for refreshments. There are various indoor toilet facilities throughout the venue. 11AM is the earliest time you will be granted access to Hockwold Hall and the Grounds. CLICK HERE to visit our NEW fayre website and see the exhibitors that will be attending.